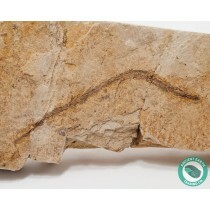 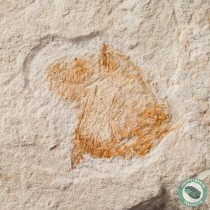 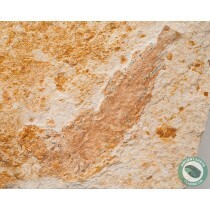 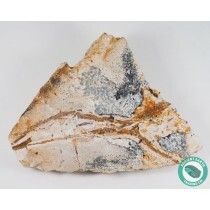 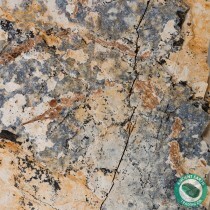 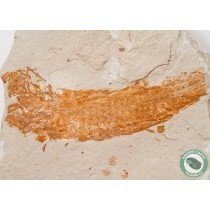 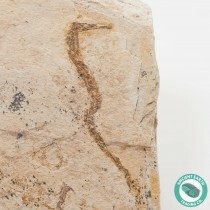 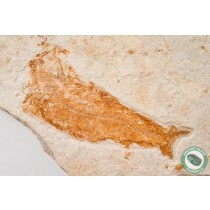 California Fossil Fish For Sale - Ancient Earth Trading Co. 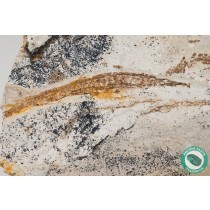 Most of the fossil fish presented here are from the Monterey Formation of the Central Coast of California and are Miocene in age. 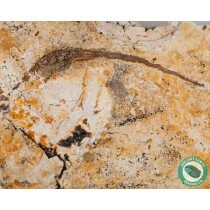 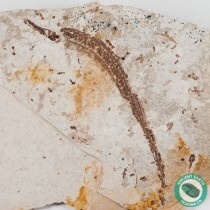 Each specimen we have for sale has been collected and prepared by us here at AETC.